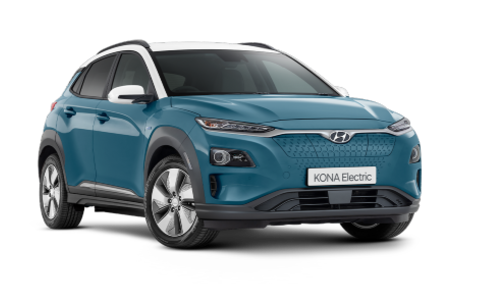 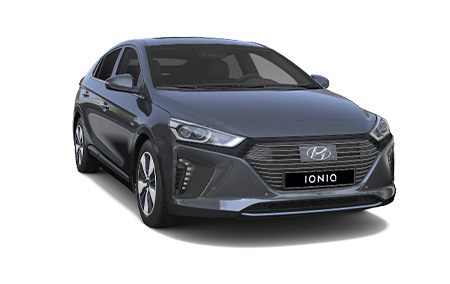 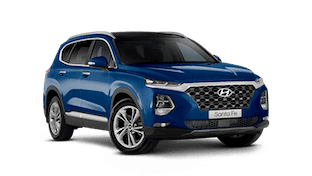 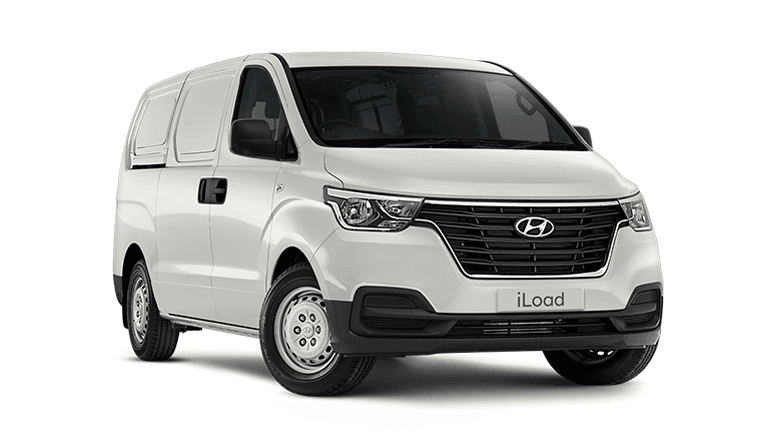 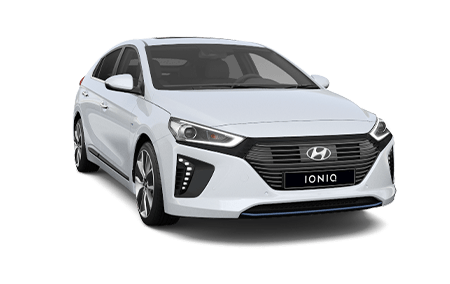 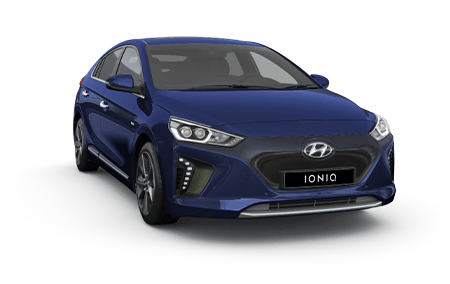 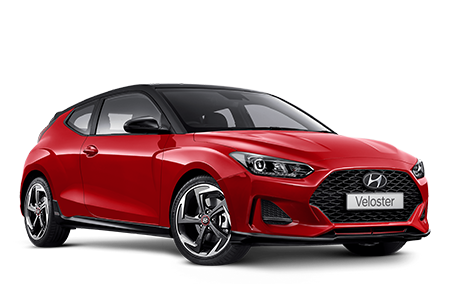 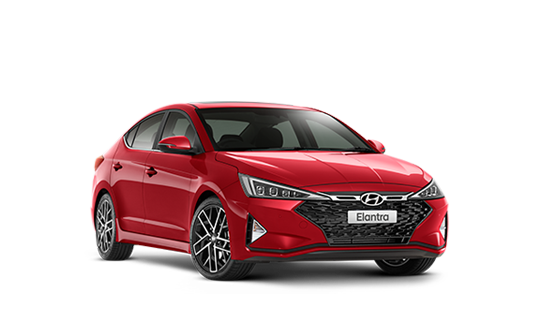 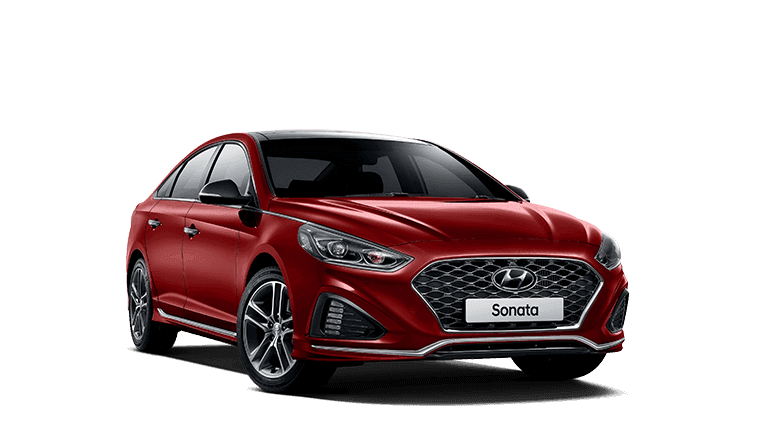 For more than 65 years the friendly staff at Wagga Motors Hyundai have been selling and servicing new and used vehicles in Wagga Wagga and the surrounding region. 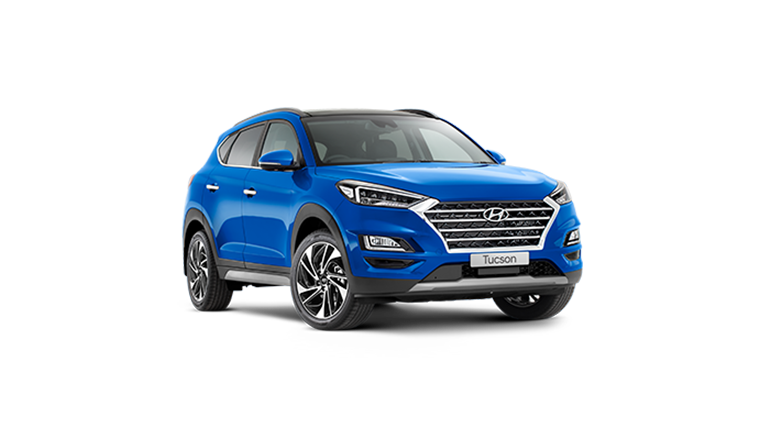 Wagga Motors Hyundai actively supports our local community, charities and sporting clubs. 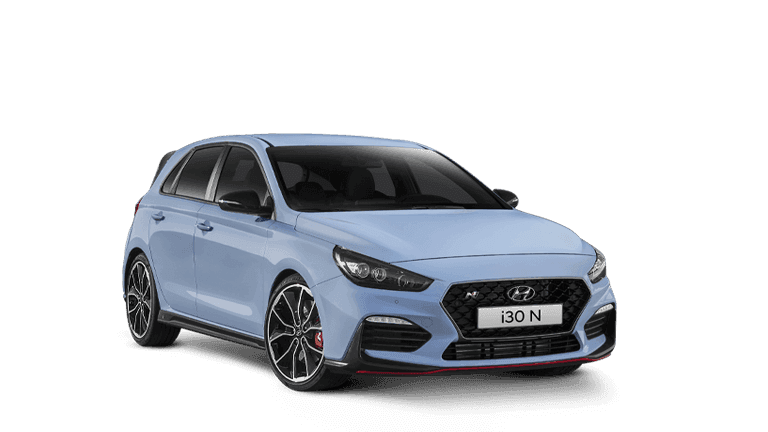 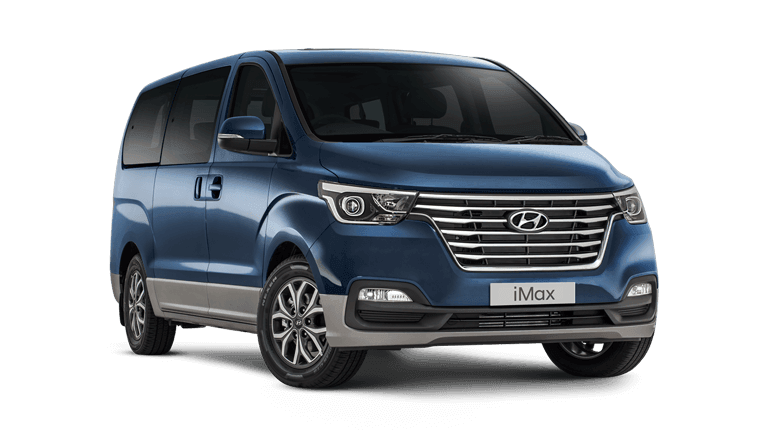 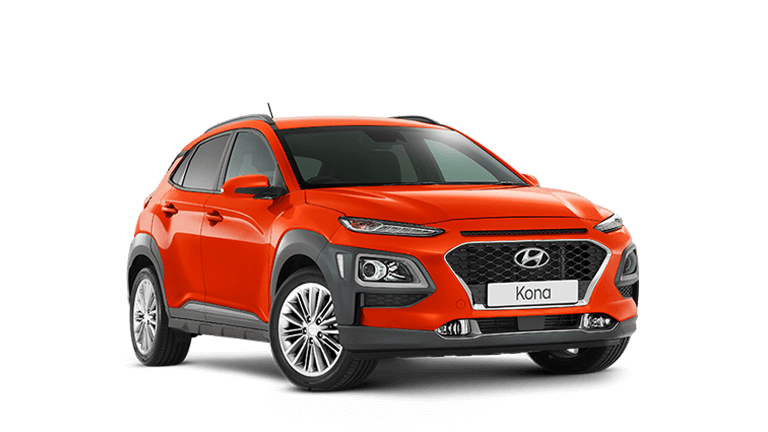 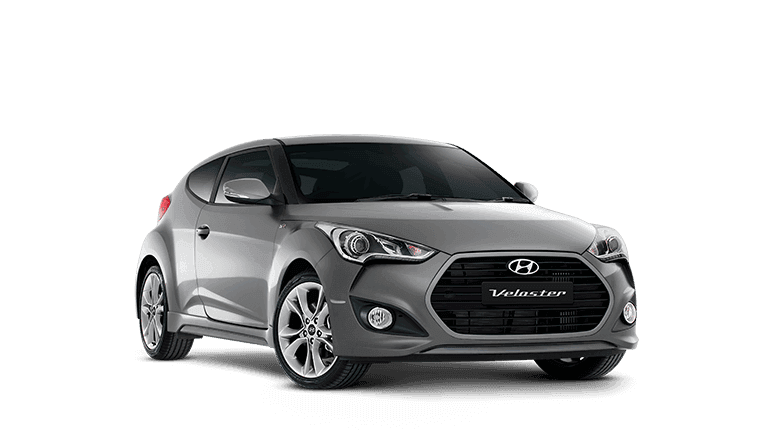 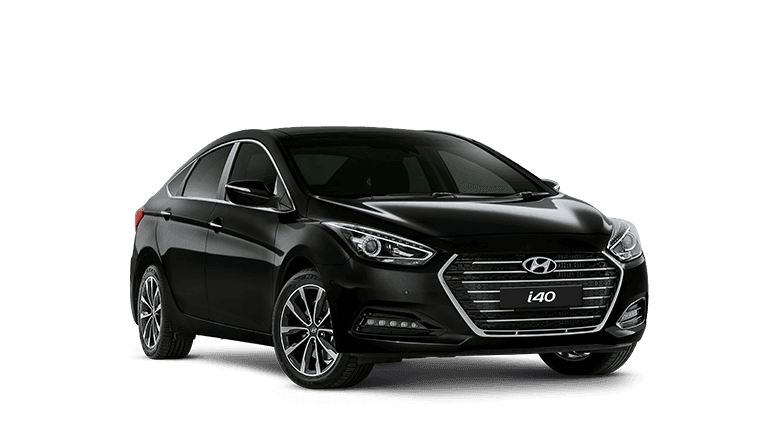 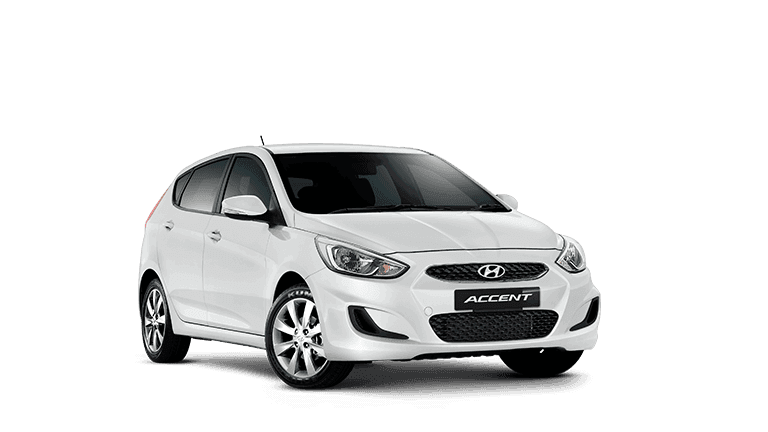 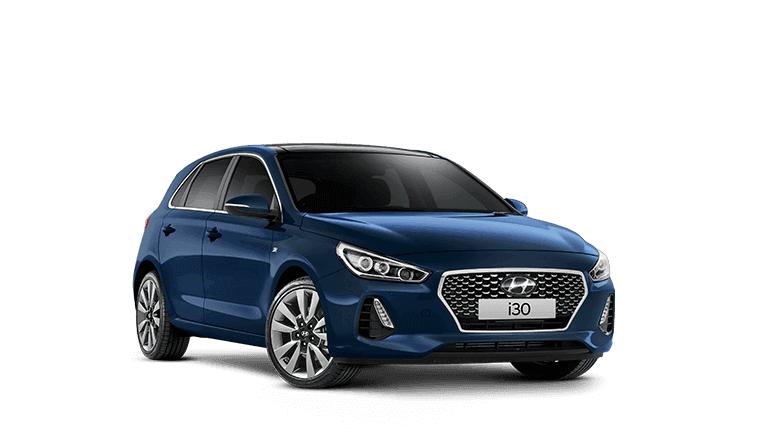 Our team is dedicated in providing you with the best of care at all times, so whether you are buying, selling or leasing come and experience the difference at Wagga Motors Hyundai.